This is excellent! So resourceful. It’s an interesting idea. 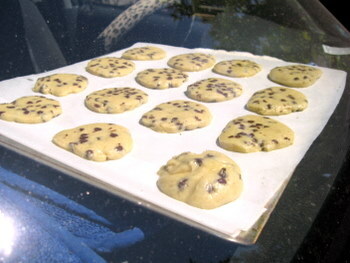 I’m just concerned that there are chemicals that are released inside a car when it is very hot. It’s bad enough that we breathe it in when we first get into the car. If those chemicals were to get into the food that’s been cooking in the car… well you get the idea. 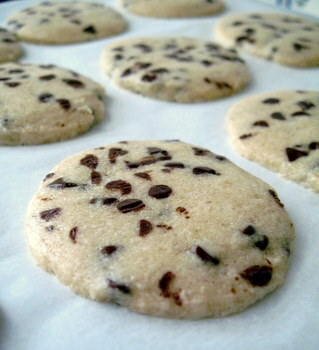 I believe in Malaysia, I dun hv to wait for 2 1/2 hours for the cookies to bake. We have ‘summer’ all year long. I’m kind of relieved that it took as long as 2.5 hours — I live in Las Vegas and always feel like I’m loading my groceries into a crock pot for the drive home. 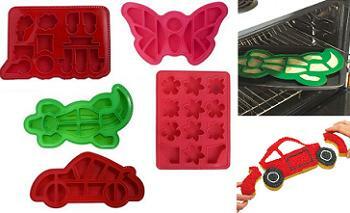 Never thought to actually use it as an oven — great post! This is THE coolest website i think ive ever been on lol its sooo interesting and its alot of stuff most people wouldnt realize they’d ever be able to do. 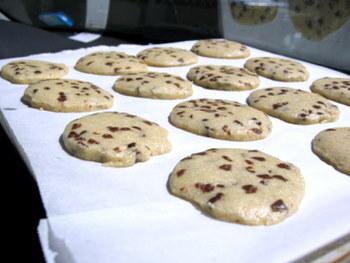 i cannot wait to try the girl scout cookies and im thinking bout trying to car baked cookies too! thank you so much for the Awesome website!!! 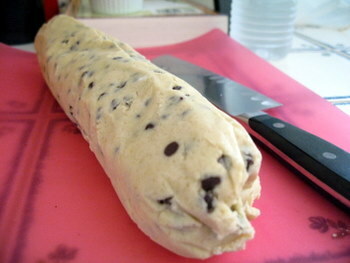 I’d suggest using pasteurized eggs for this, as the dough would be sitting around for a long time at low baking temperature. 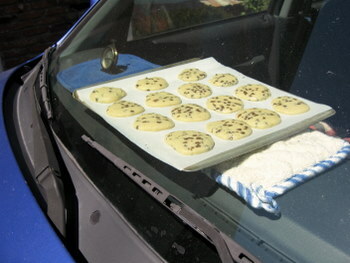 I WILL try it when it’s too hot to turn on the oven. WOW! And if anyone needs a reminder to NOT leave their dog in the car…. This can’t be healthy. Think of all the dust and dirt that builds up in a car, even if you take extra caution in cleaning it out. 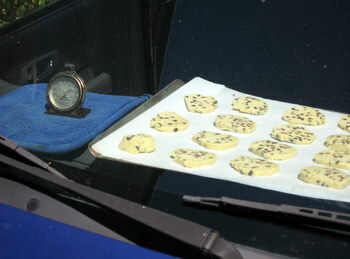 Your car never could heat up enough to kill the bacteria that can/would get on the cookies for those 2 1/2 hours (the cookies need to reach 140 degrees, which is just not possible in a car). I can’t believe a cooking website would even think of posting this. Gingersnaps! « Hooray for you, Mari Sasano.